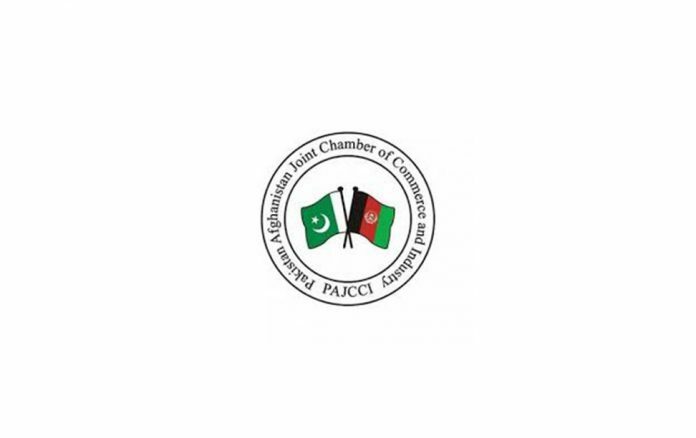 Chairman Pakistan Afghanistan Joint Chamber of Commerce & Industry (PAJCCI), Zubair Motiwala acknowledged Shahid Khaqan Abbasi, Prime Minister of Pakistan for his efforts to ease strained relations between the two countries and revive a push for peace talks. Prime Minister Shahid Khaqan Abbasi was at Kabul for a presidential meeting with his Afghani counterpart Mr. Ashraf Ghani last week. Motiwala established that at this time of deteriorating relationship and growing mistrust, the recent visit of the Prime Minister to Afghanistan can be termed as significantly instrumental for strengthening the historical ties between the two nations. Chairman PAJCCI strongly welcomed the announcements of Honorable Shahid Khaqan Abbasi made during the visit, which also satisfies the manifesto of PAJCCI and are in alignment with the PAJCCI’s proposals recently presented during Af-Pak Regional Connectivity Forum in Islamabad. The four significant declarations included that economic connectivity between the two countries will not be impacted by the political whims and security imperatives, abrupt border closures would be avoided, initiation of pending table-talks especially holding of APTTCA and JEC meetings and waiver of the Regulatory Duties only for Afghan exports to Pakistan that were imposed in October 2017. Additionally, Prime Minister as a goodwill gesture also gifted 40,000 MT wheat to Afghanistan. Motiwala showed confidence that this initiative of breaking the ice will help revive and strengthen long-standing business ties between both the countries and urged both the Governments to keenly follow-up such concerns and develop measures of a long term nature, for ensuring overall economic stability in the region. Chairman PAJCCI further requested for a call-on meeting with H.E. 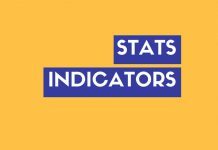 Prime Minister of Pakistan for deliberating upon important issues that require policy advocacy and for incorporating strategic insight to facilitate the solution of major issues hampering the historical ties between two brotherly nations. He also made reference to PAJCCI’s recent initiative of preparing a comprehensive proposal on the basis of stakeholders’ perspectives from across the border. This policy document, is being prepared across the border with consensus and will shortly be submitted to the Governments at both the sides in order to facilitate a futuristic and constructive strategizing across the border.